Bossong Representative Office for ASEAN started its activity in September 2017. It is located in Bangkok, a dynamic metropolis, a strategic commercial hub and one of the most important business centers in South-East Asia. Being Bossong one of the historical European manufacturers of fixing systems, in particular chemical anchors for fixing and for post-installed rebar connections, with one of the most qualified range of fastening systems in the market, Bossong Export Department has put strong efforts, especially in the last ten years, in enhancing the international presence of the Company. 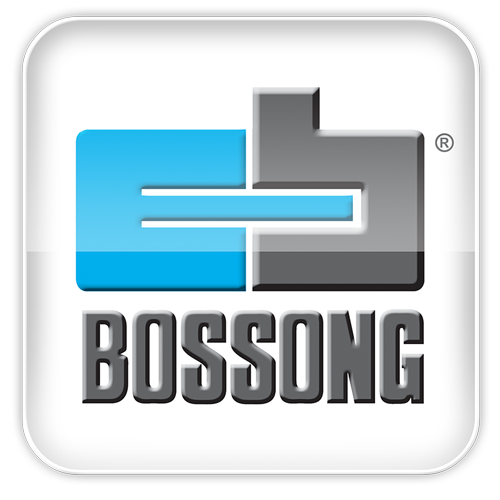 Bossong Representative Office for ASEAN is aimed at bringing the advantages offered by Bossong technology solutions to the professionals of engineering and of the building industry in South-East Asia, offering a strong commercial and technical support to Bossong Customers. Its management has a strong experience of international markets of chemical anchors and other fixing systems, as well as a deep knowledge of the South-East Asia business culture. 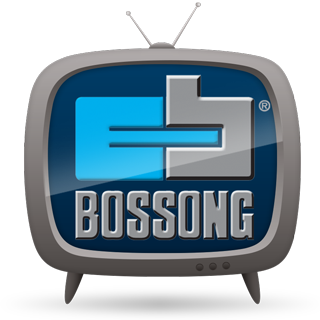 Thanks to the strong European background and to the passion and flexibility needed to understand and adapt to the Asian mentality, Bossong Representative Office for ASEAN is giving significant added value to all Bossong Customers in the region. Moreover, it is backed by a Company which combines a 70-year experience in fixing systems with a strong innovation capacity, that led to the achievement of an outstanding position in the market regarding quality and technical level. This quality and technical level are now available to everybody in the South-East Asia region. c/o Building Trends Co., Ltd.